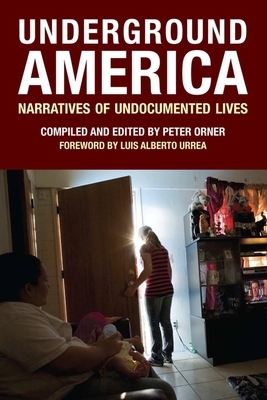 Underground America tells the stories of men and women who have come to the United States seeking a better life for their families, only to be subjected to dehumanizing working conditions. Supporting myriad industries, these workers form an essential part of our economy -- often by working the least desirable jobs without the most basic legal protections. Underground America allows this largely ignored part of our country to finally share its experiences.